With an exclusive RACER x ERGOFLEX® knuckle, a technical neoprene cuff and a big side lining, the SLASH is like no other. 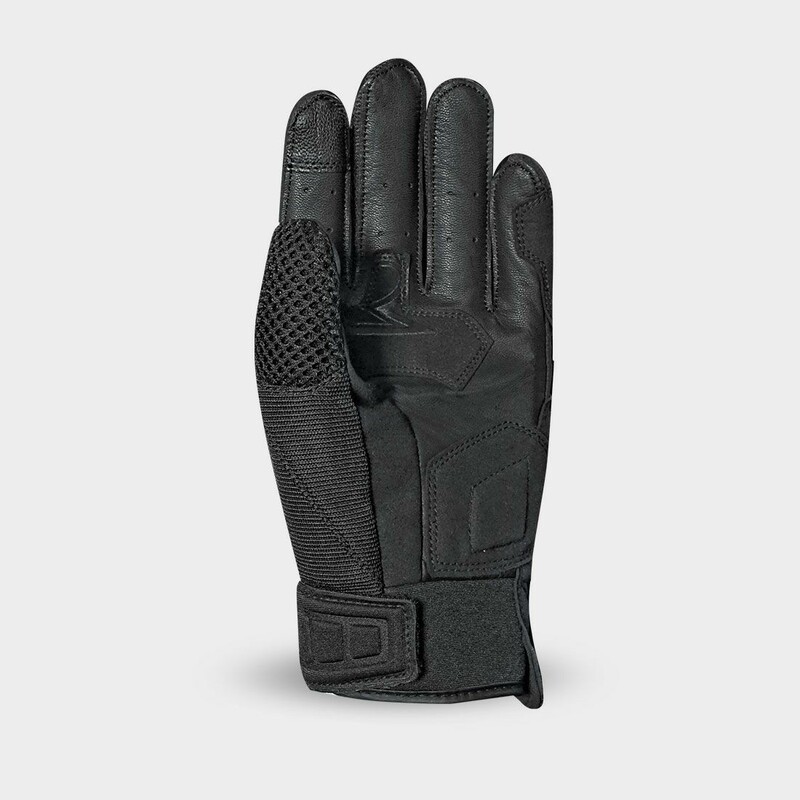 Its leather palm is especially well-ventilated. It also received a touchscreen compatible index and great reinforcements for more protection and durability. 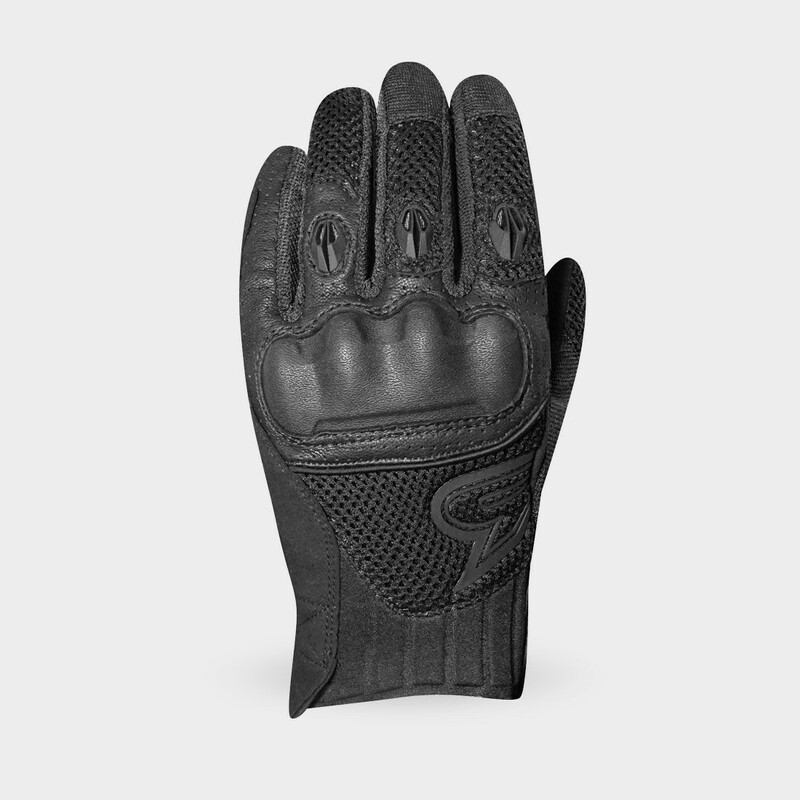 The massive use of 3D mesh, perforated leather and lycra mesh provides a good ventilation.